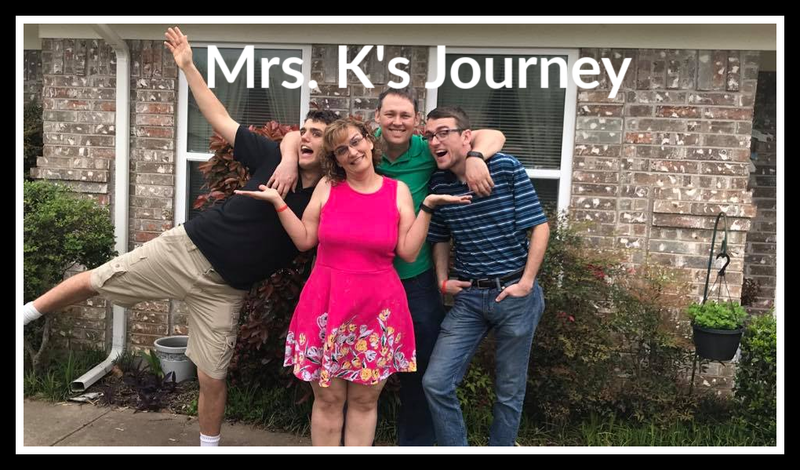 Mrs. K's Journey: Wonderful day! Every now in then I get a day with little to no pain. I enjoy these days so much. Yesterday was one of them. 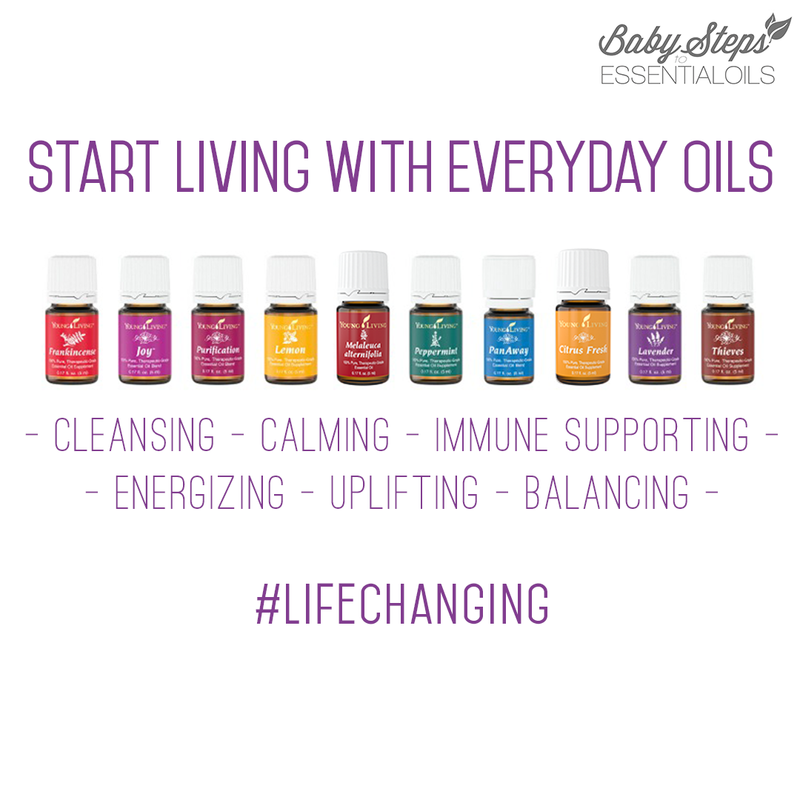 When I have these days I am careful to not over do it. I was able to do a little house work and go to Daniel's soccer game. I wanted to do something fun, get out for a while, and move around. I talked Scott into taking Daniel to Fort Worth's Main Street Art Festival (Jon did not want to go.) Daniel has been starting a new interest in art over the past few months - so I thought he would enjoy it. That was an understatement. The artists were so kind answering his questions. I will have to admit - I was very nervous at times. Daniel is not known for his coodination and when he is in obsessive interest mode - he is not aware of his body in space. We had to keep reminding Daniel of the cost of some of the items - I was scared he might break something. I enjoyed walking around and looking at all the art. However, I loved seeing the Art show through Daniel's eyes. Thank you God for giving me this day to enjoy the beautiful weather, a wonderful husband, and my precious Daniel.